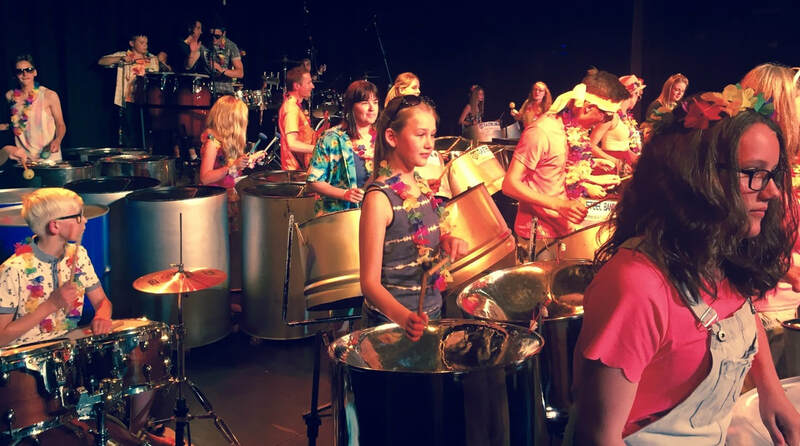 We provide a steelpan session each Friday during term time, 3.30pm - 4.30pm for Angmering school students. 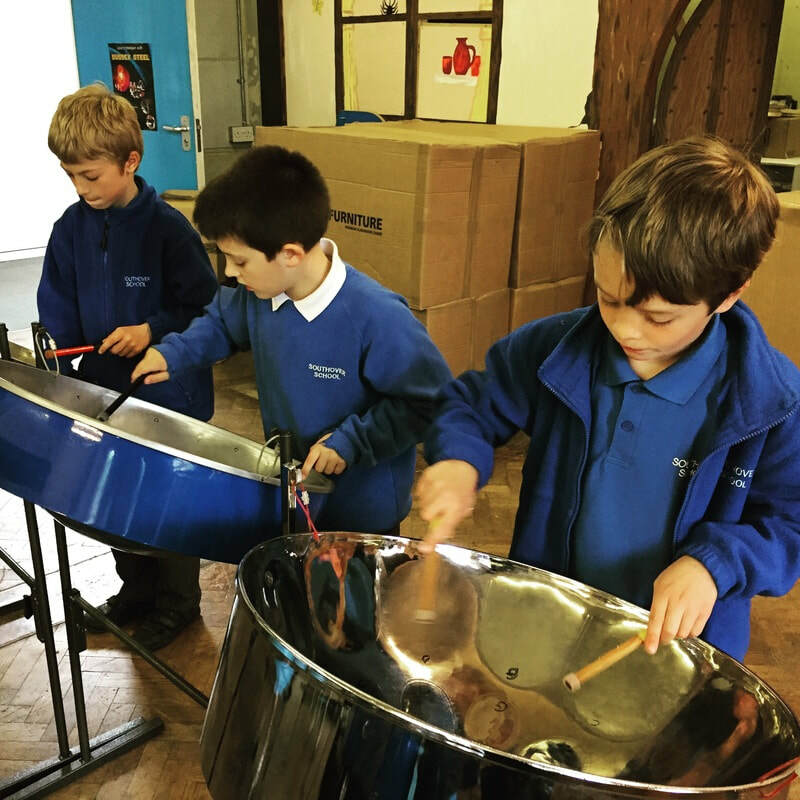 The steelband club will run on Thursday's after school from 3:15pm-4:00pm. Please see Mrs Scott for more information. There is also a staff band which runs on Thursday's from 4:00pm-5:00pm. 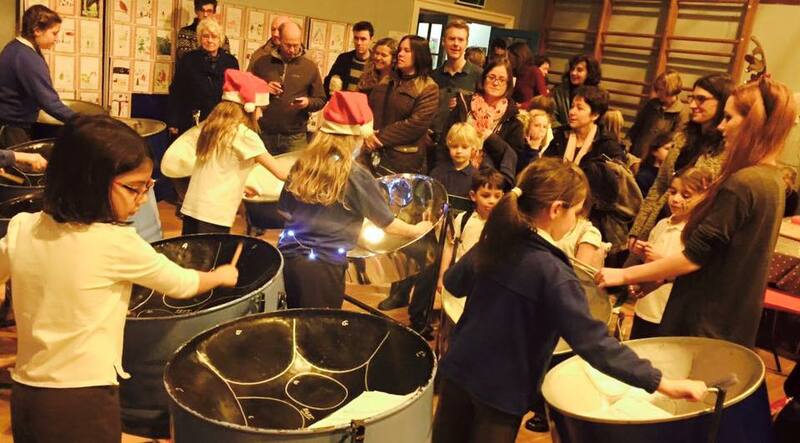 Steelpan sessions run on Monday's from 3.15pm - 4.15pm. 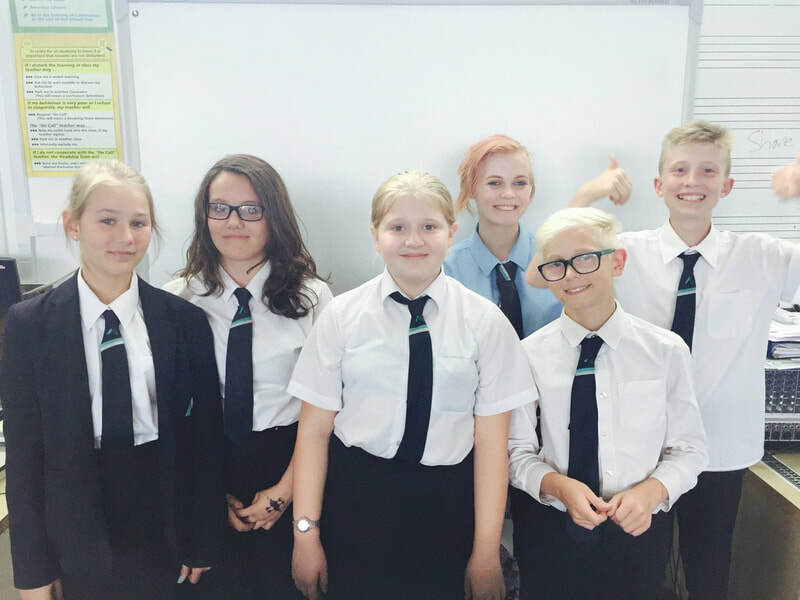 Please speak to Mrs Fenton if you would like to take part. Southover Graduates runs on Monday's from 4:15pm-5pm. 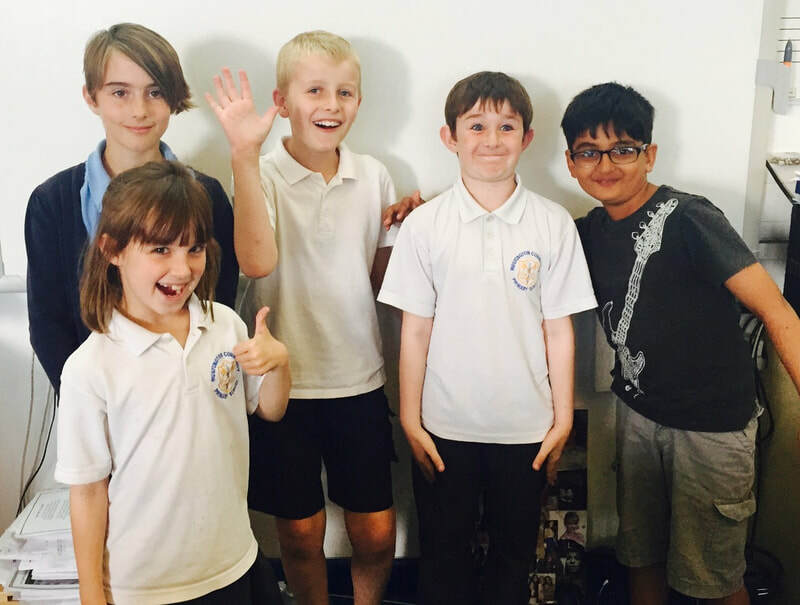 There are sessions which run on Monday mornings for all year groups. Please contact Mr Barber for more information.